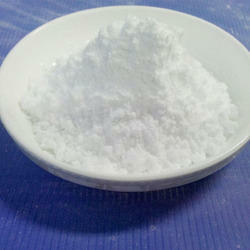 We are one of the leading manufacturers, supplier and exporter of Potassium Phosphate across India. 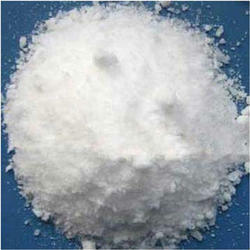 We are one of the leading manufacturer, supplier, dealer, wholesaler and stockists of Potassium Phosphate in India. Potassium Phosphate is an inorganic compound used as a laxative, dietary supplement and for electrolyte-replacement purposes. Potassium phosphate increases fluidity of the intestinal contents by retention of water by osmotic forces, thereby indirectly inducing intestinal smooth muscle constriction.